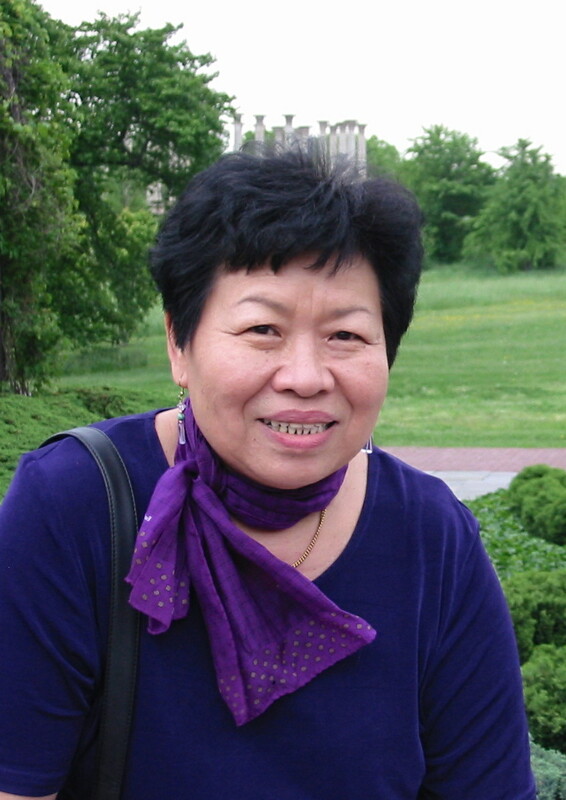 Hilary Tham (August 20, 1946 – June 24, 2005) is the author of nine books of poetry (including Counting, The Tao of Mrs. Wei, and Bad Names for Women), a collection of short fiction (Tin Mines and Concubines), and a memoir (Lane With No Name). She was born in Klang, Malaysia; after her marriage in 1971, she immigrated to the US, where she converted to Judaism, and raised three daughters. She was Editor-in-Chief for The Word Works, Poetry Editor for the Potomac Review, and taught extensively as a visiting writer in schools throughout Virginia.